Reciprocating hydraulics are one of the most widely used technologies for transferring force, with equipment ranging from small actuating cylinders to giant steel presses. 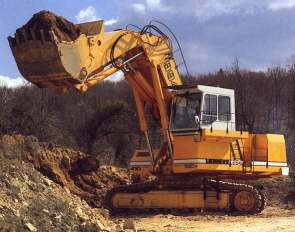 Reciprocating hydraulic equipment uses a wide variety of sealing devices - piston seals to generate the motive force, rod (or ram) seals to seal around the emerging rod, and wiper or scraper rings to prevent contaminant ingress. 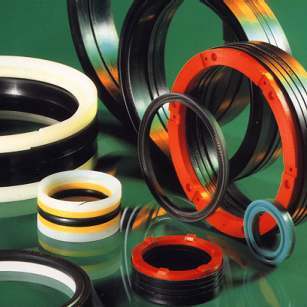 SEALMASTERS supply most of the manufactured range, including GACO (owned by Freudenberg), Pioneer Weston, Superfect, James Walker, Garlock, Chicago Rawhide (SKF), Merkel, Shamban, Beldam, and many other smaller, quality seal producers. In addition we can supply special mouldings to order, normally with no additional tooling costs. Stocked in various styles, profiles and elastomers, including Fabric Reinforced Polymers (NBR and Viton), Polyurethane, Acetals and PTFE.